The pre-Christmas time of the year prompts us to think about the many things that we would like to do and achieve; which complicates this time-poor season of the year. Mindfulness principles* show that efficiency is enhanced when we have some way to remove, from our immediate attention, those forward planning, distracting thoughts and ideas. We have 2 forms you can use to store ideas. Try quickly jotting your ideas into SmartDentist during the work day so you can return more focused to your immediate tasks. After Christmas look at your SmartDentist plans. They will become your practice’s Continuous Quality Improvement Plan, or you can simply delete them. 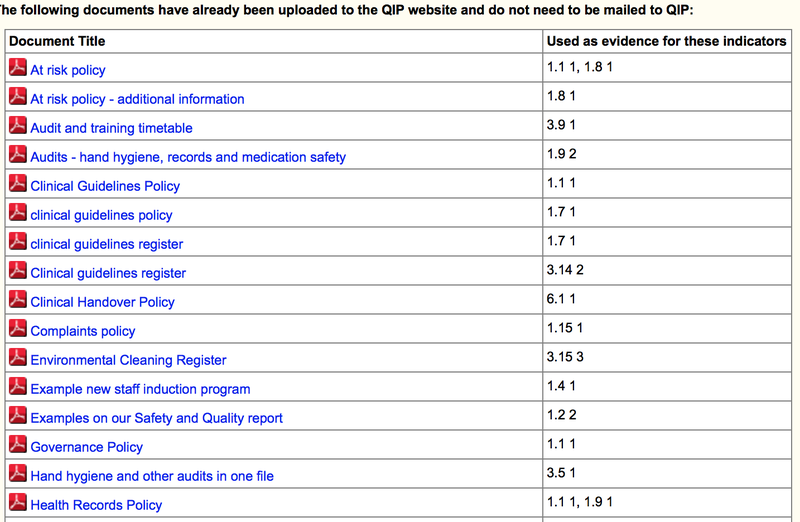 Practices who are accredited need to have a Continuous Quality Improvement Plan and this SmartDentist area prints off into the QIP format as a Quality Improvement Plan. May you have a relaxing time with family and friends this Christmas. *Mindfulness is about managing pressures and enhancing performance.